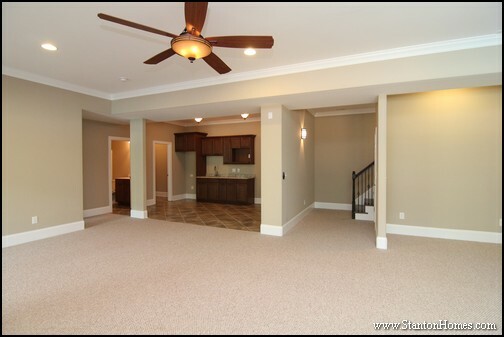 Looking to expand your living space for your growing family? 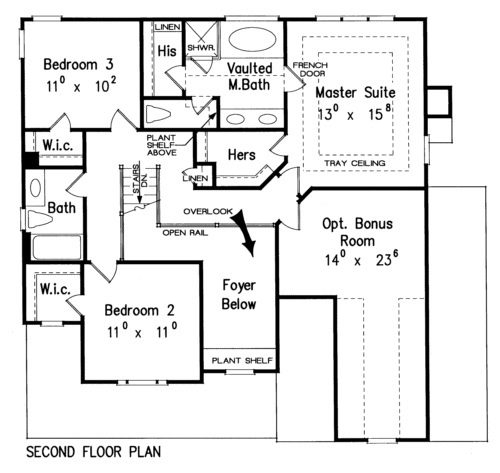 You'll want to consider these top 9 floor plan features commonly requested by home buyers with growing families. 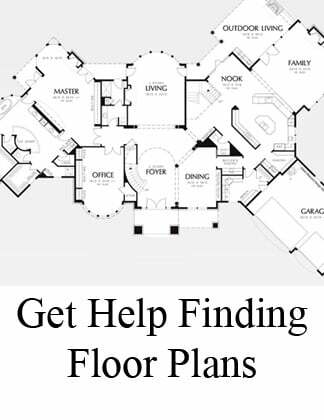 There are a lot of ways to add bedrooms and bathrooms to your favorite floor plans. 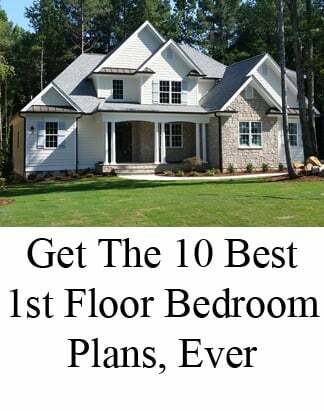 Whether you convert an existing space - such as a den, formal dining room, or home office - or expand your overall floor plan size, adding a bedroom and bathroom is usually the first step for a growing family home. 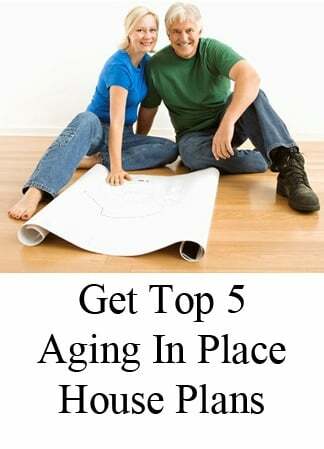 Keeping all the bedrooms on a single floor is a common home plan style request for young families. 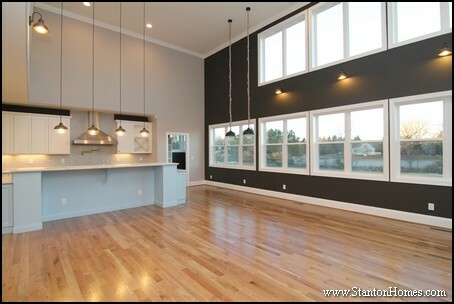 Families often ask for homes with multiple eating spaces. 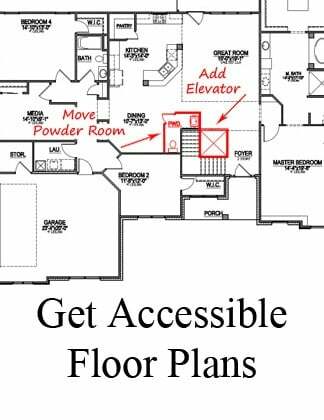 Consider putting the laundry room next to the majority of the bedrooms. For many homes, that means a laundry room on the second floor - but that can be in addition to a mud room with drop zone on the first floor. 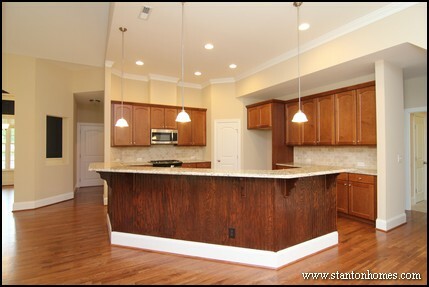 An upstairs laundry room is a top feature for family home plans. Whether you want a large laundry room design - complete with drop zone storage - or a completely separate space, a mudroom can be just what a growing family needs. 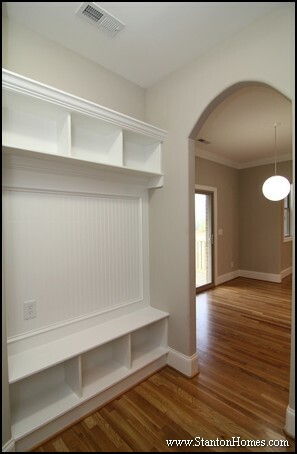 See floor plans with a mudroom, here. 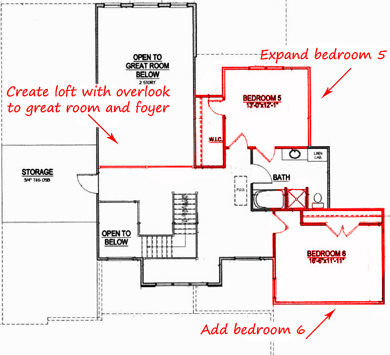 Drop zones are becoming must-have family organization spaces in many new homes. 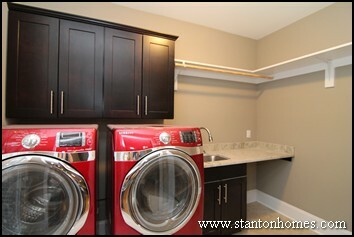 While many drop zones are built into the laundry room, this drop zone was integrated in a stand-alone storage space. 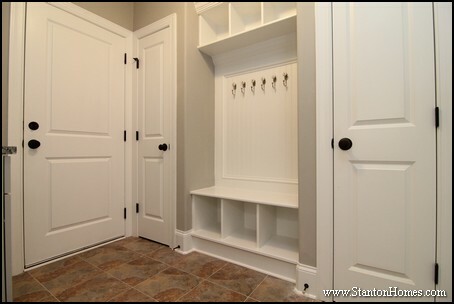 Get 7 Mudroom drop zone ideas, in these Raleigh custom homes. What type of outdoor space will your family use most? 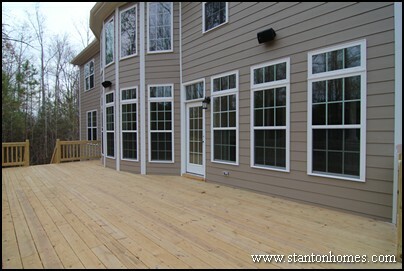 Decks are perfect for BBQ events: all you need is a gas line for your grill, and a large table with an umbrella. 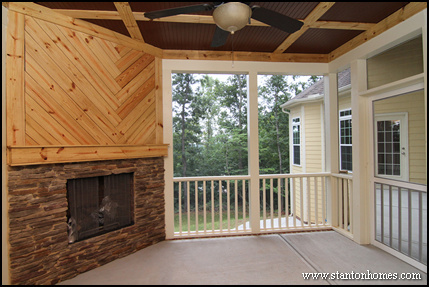 Screen rooms offer year-round indoor-outdoor space, especially when you add a fireplace. Read more about outdoor living spaces, here, with these 7 design tips. 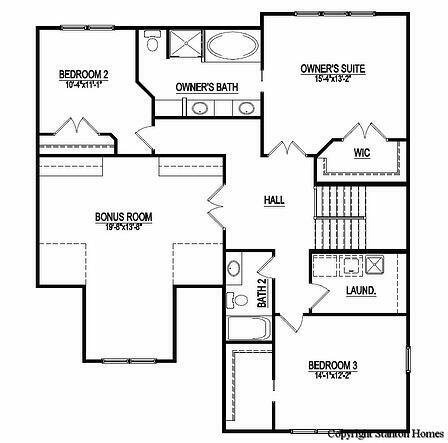 Bonus rooms are great for the whole family - as game rooms and entertainment centers. 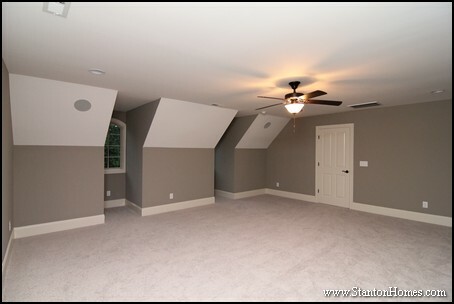 Consider adding - or expanding - your bonus room in your next home. 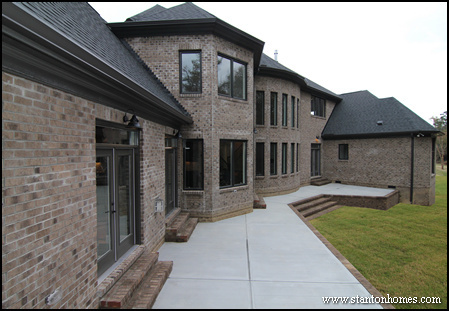 This Raleigh custom home offers multigenerational living with a kitchen in the basement.